Adam Mason with Mulderbosch Vineyards shares background on the region and tips for things to see and do when visiting. Africa is somewhat a mystery to me…including the wines produced there. My interest has recently peaked in both the wines and traveling to the continent. Not because of a good bottle I sipped but rather discovering four year’s worth of love letters my grandfather had written during WWII. He spent a lot of that time in parts of North and South Africa… My interest has lead me to explore the Stellenbosch wine region in South Africa with Adam Mason, the head winemaker at Mulderbosch Vineyards. In this edition of the Will Travel for Wine podcast Adam shares some of the background on the wine region, things to do and what will surprise visitors. Cheers! 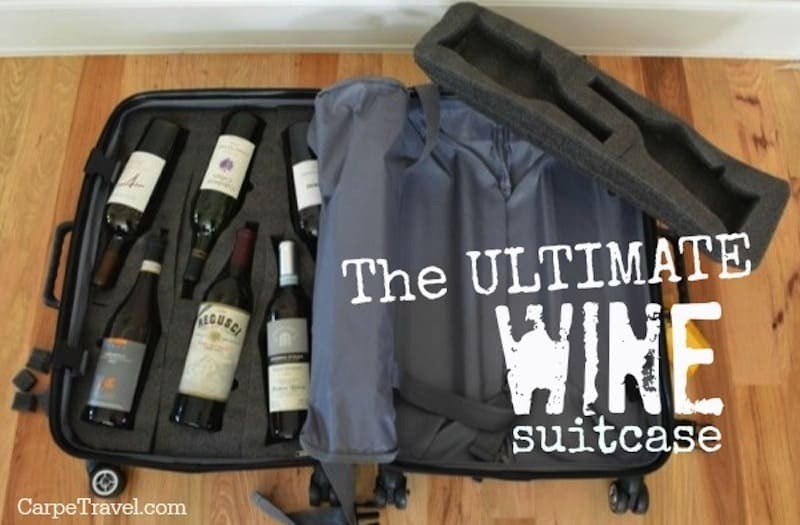 Subscribe to the Will Travel for Wine Podcast today!